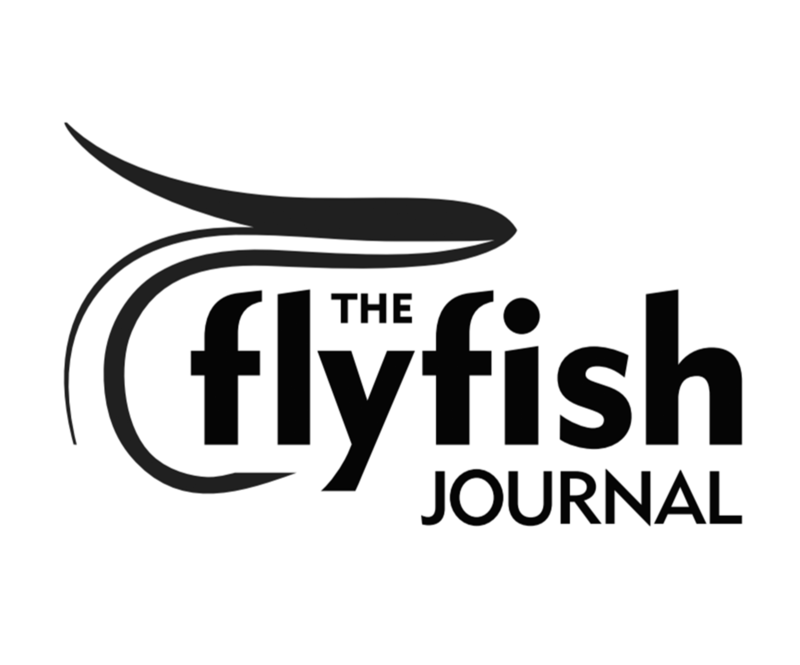 For fly fishers, Atlantic salmon is the king of fish. It’s a dream to cast into an unspoiled river on Quebec’s Gaspé Peninsula and hook seven kilograms of silvery beauty. But in 2017, fishers all the way to Newfoundland and even in several locations in Labrador caught a startling intruder, a fish so surprising, some anglers didn’t even recognize their catch. 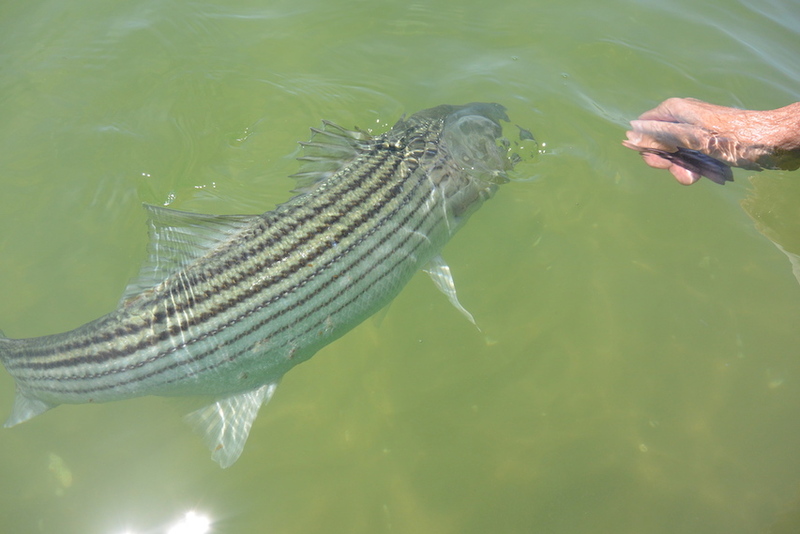 Why have striped bass suddenly materialized in the kingdom of the Atlantic salmon? Stripers haven’t suddenly appeared in the “kingdom of salmon”, they have been spawning in the St Lawrence and Miramichi for 1000s of years. Co existed with salmon for there for 1000s years. The article seems to present stripers as some sort of evasive species. Salmon have had lots of problems for a long time. All the efforts made by the AFS hasn’t slowed the decline. These problems existed long before stripers had recovered. Salmon numbers on the Gaspe and Nfld might still be strong but have on the way down for decades in NB and NS. We should just be glad stripers are here. Salmon hasn’t been in the future for years. They’ve been trying to blame stripers for the decline in salmon in the Sac Delta too, total BS.